This harness features a unique Y shape front to allow perfect fitting to the chest. Durable design and soft padding for ultimate pet comfort. Easy to adjust, fully reflective. 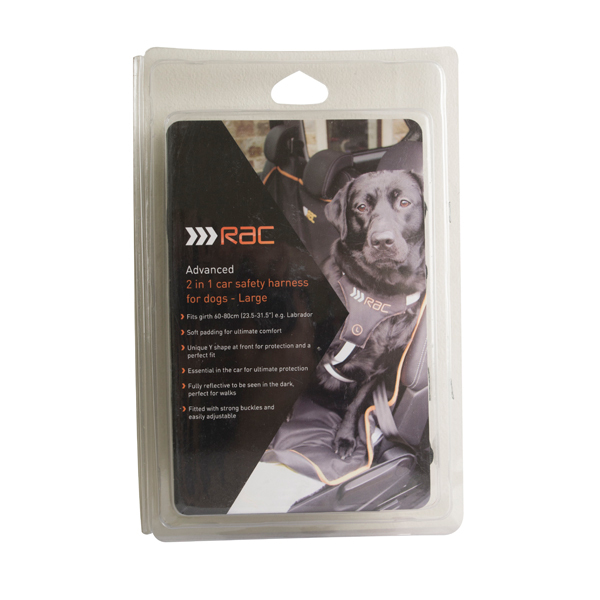 This harness is essential in the car for your pets safety and to prevent distractions to the driver.